popularity and in particular the medieval theme! styles and designs from the period. She has some truly fabulous gowns at amazing prices. 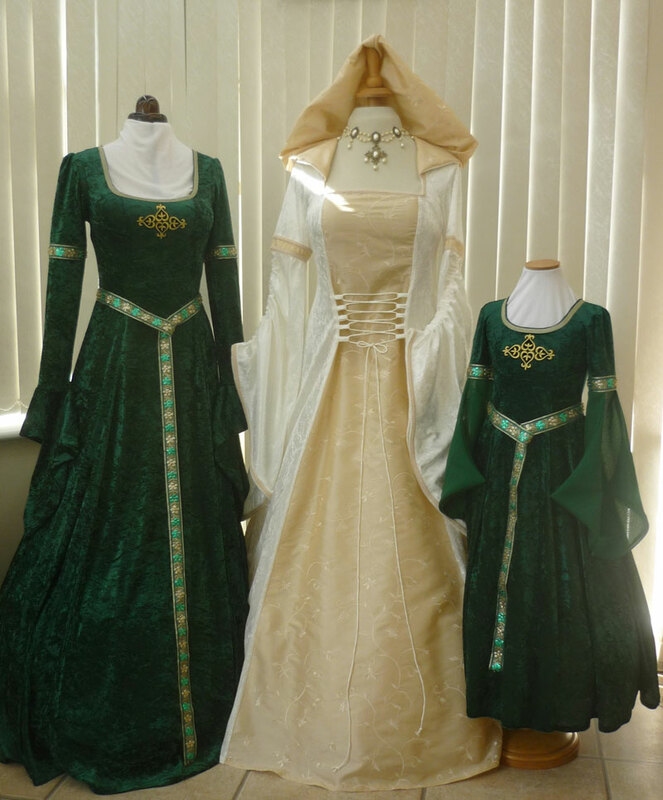 Well worth a visit – you never know you could be getting married as Maid Marian or Princess Fiona!